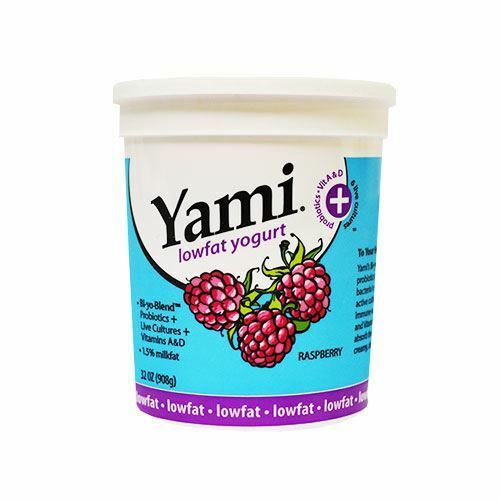 With a quart-size of Yami Low-Fat Raspberry Yogurt, you get to decide how much you want! 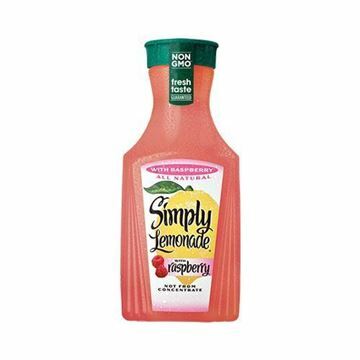 Made with real raspberries and fresh milk, each spoonful is simply delicious and nutritious. 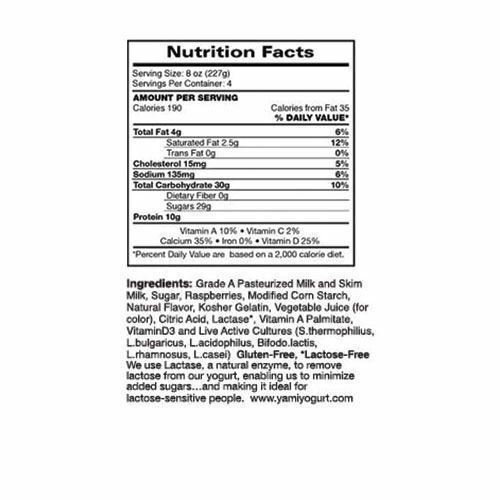 Did we also mention that it’s gluten-free and lactose-free? That means it’s even easier for people to digest their favorite dairy snack. A spoon-worthy delight, indeed! 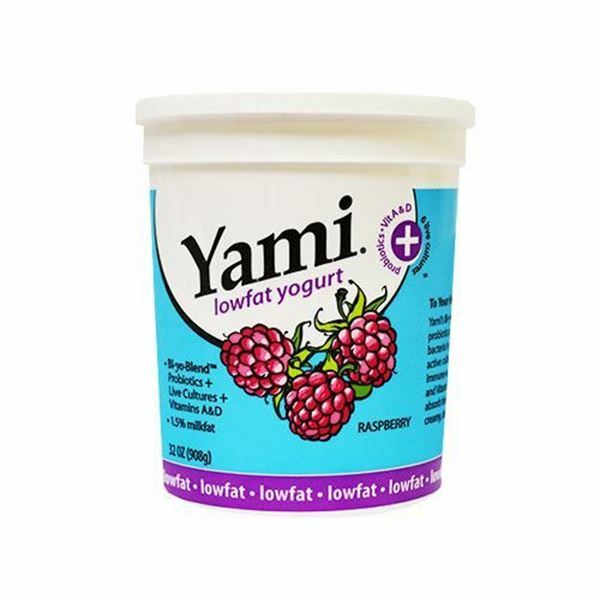 My entire family loves Yami Yogurt, The raspberry flavor is one of our favorites! Its sweet but not overly sweet. 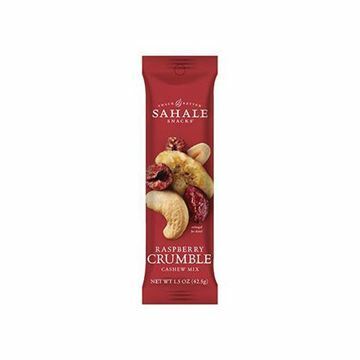 Perfect for a healthy snack any time.